Join Dr. Anderson on Facebook as he continues to highlight issues of Blacks in America. The Harvest Institute is a non-profit, tax exempt organization established to develop policies, programs, conduct research, to advocate for and to engage in activities that lead to a Black America that is self-sufficient economically, politically and is competitive as a group. 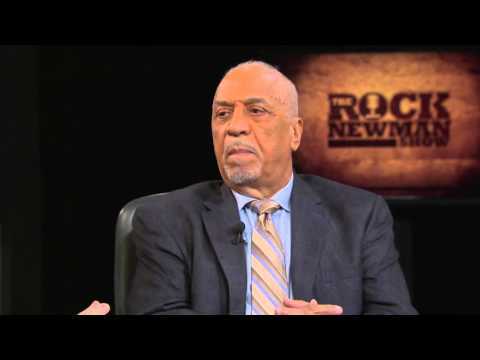 Black Labor, White Wealth: A Search for Power and Economic Justice and PowerNomics: The National Plan to Empower Black America, by Dr. Claud Anderson, president of The Harvest Institute, are the foundation for all of the work of The Harvest Institute. Executing immigration policies without mitigating the negative impact that those polices might have on Native Black Americans is illegal, unconstitutional and immoral. The 13th Amendment to the U.S. Constitution, enacted at the end of the 1860s Civil War, mandated that Black people be treated in all manners similar to Whites. Since then, six succeeding generations of immigrants have been fast tracked into full American Dream membership and have received socio-economic benefits over Black Americans, the nation’s official underclass and the most vulnerable citizens in the nation.